There is an African proverb which goes as follows, 'If you want to go fast, go alone. If you want to go far, go together. Unekha - The Talent Community wants to go far, which is why it has been walking along with several artists since its inception in October 2016. 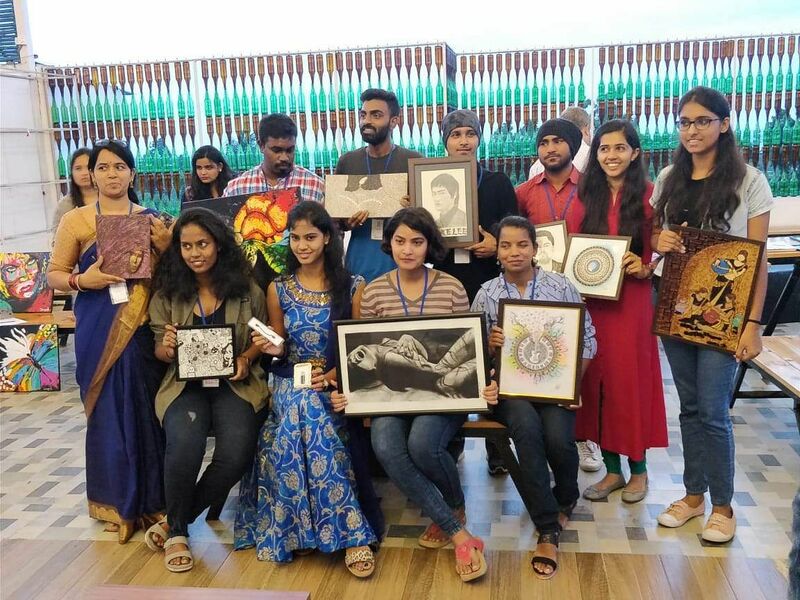 As the name suggests, Unekha is a talent community which was started by Prashanth Jogiralla in Hyderabad but is not restricted to the artists of this city alone. They enlist any and every artist who connects with them, and in turn, they connect the artists to the world. "Our intention is to simply promote talent," says Jogiralla, who was aided by Rajinikanth Gunde, Srinivas Rao Gaddam and Sandeep Bathula when he was starting out. But once Unekha took flight, Jogiralla, who was born in Kurnool, was on his own. 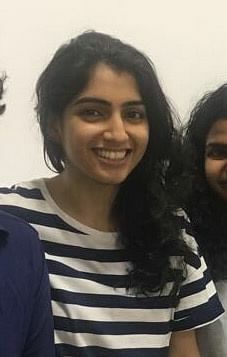 Later on, Gurleen Kaur from Ludhiana joined in as the Creative Head and helped Unlekha conduct several offline activities as well along with the online promotions they were already doing. 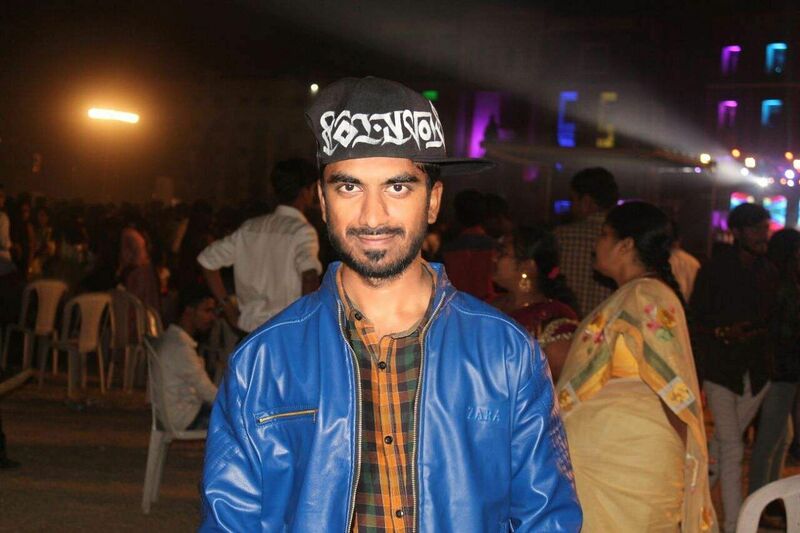 Unekha promotes all artists through their social media platforms. They also help the artist by boosting their confidence, connecting them to other artists on their platforms and even conducting talks or workshops for them. They have already organised workshops for artists at Lamakaan, Phoenix Arena, Studio Pepperfry and other places. 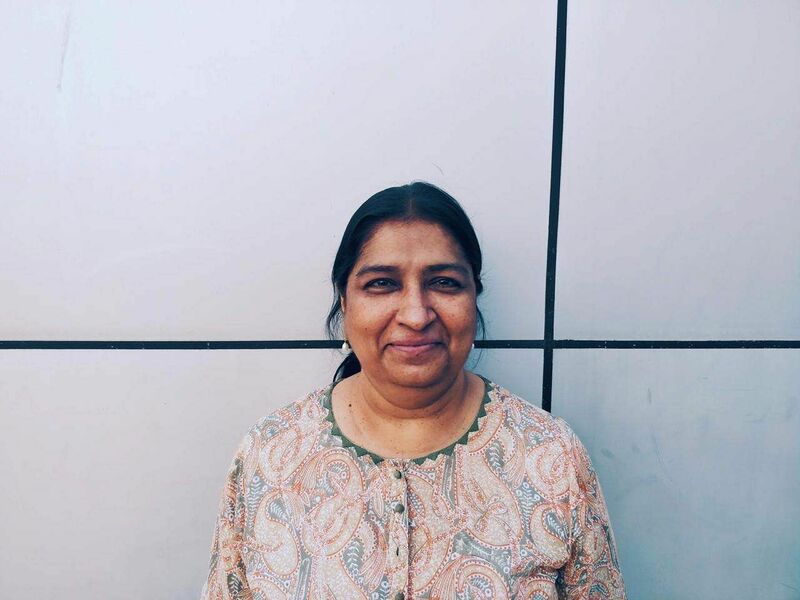 For artists who are more comfortable exhibiting their work rather than teaching a technique, Unekha helps them organise art exhibitions. "There have been instances during exhibitions where the artist's work has been sold or they get fresh orders," shares the 23-year-old. In terms of collaborations, for example, they connect budding authors to upcoming illustrators so that they together can exhibit their talent through a book. The most recent example of a collaboration was when they published a book called Vibgyor in May 2018, for which, writers from across the country and places like New York and Nigeria contributed with their writings. 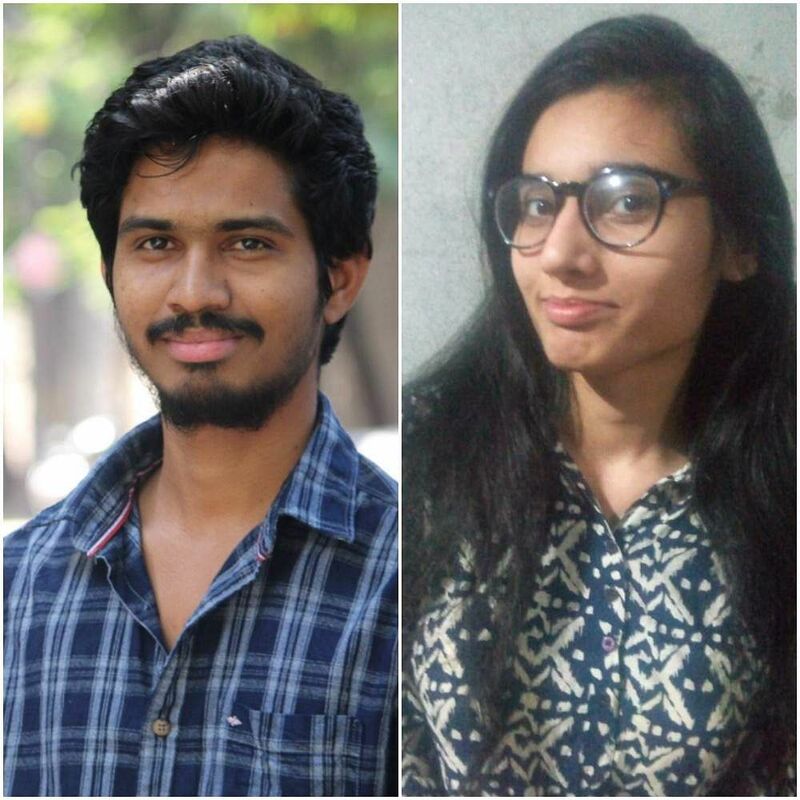 In the future, Jogiralla, who pursued Computer Science from Malla Reddy Engineering College and currently works at Amazon, wishes to organise talent hunts in schools and colleges to recognise the artist in children early on. "We want to associate with educational institutions to ensure that not just academics, even talent is encouraged," he says. He also intends to set up an office for Unekha which would automatically become the venue where artists can conduct their workshops or exhibitions. This also combats their problem of venue-hunting and paying for the said venues. Another challenge that currently plagues Unekha, as per Jogiralla, is that people are not really interested in artists and their art as they prefer other forms of entertainment. But Unekha continues to strive to bring talented people in the public eye and make sure every artist has their moment in the sun.